Northern Views from this Fire Destroyed Stand. 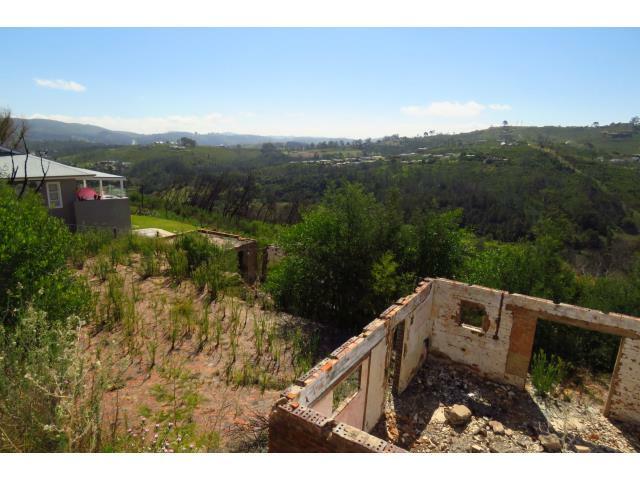 North aspects stand located in Knysna Heights hillside. This area is protected from prevailing wind conditions and it is always a few degrees warmer than the areas around the lagoon. You can build on the existing plans a new home on the same footprint which could save you a lot of money. Don`t miss out call me today.